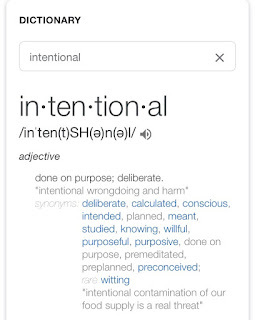 The entire small business world is using the word "intentional" in everything from blogs to podcasts. 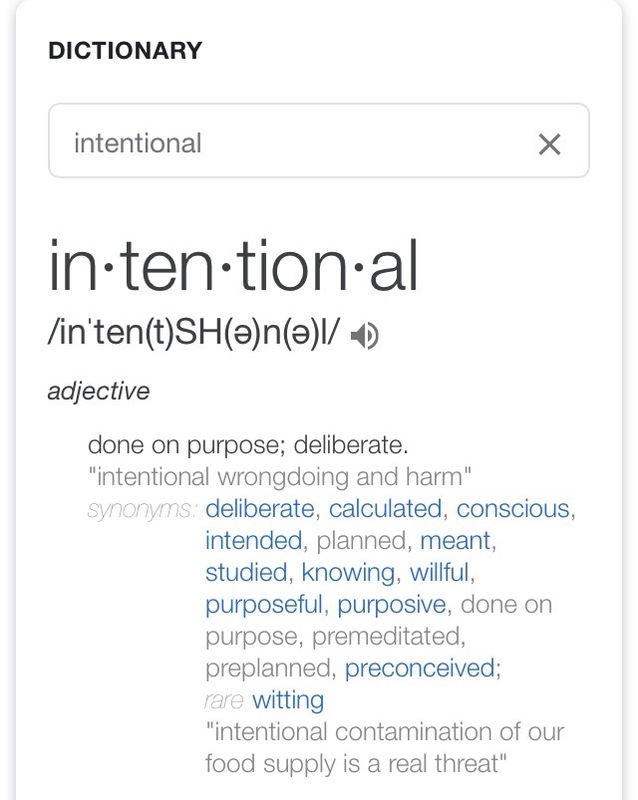 "Intentional goal setting" "Intentional habit forming""Be intentional with your business"
What does that mean?! Over the last few months our family has decided to make some real changes. We bought the house, we set an "intentional budget plan" to pay of some debt and build up the savings account. We started a new company (Three Dog Soap). We really looked at what it would take our two businesses to make so that I can work from home full time. We decided that the time to have a baby is soon. So we made an "intentional work schedule" and time line to make this happen. I can keep throwing around this word, but what can make it stick. Come have lunch with me. While I sip this green smoothie shake (because I am intentionally losing 30 pounds) and I'll share with you how this word got started in my life. I have the privilege to be married to a man who practices intentional gratitude. This is something that we have adopted in our home since we got married in 2016. For years I was the head of the house. During my first marriage I did everything to run the home. Just like most homes, I just did it because I had to. There was no really thanks in it..it just needed to get done. I started my home business in 2010 our of necessity of losing my full time job, and I worked hard late evenings and long weekends to keep this work going and bringing in money to put food on the table. I didn't do it for thanks, I did it so we could eat. After Ross and I got married I still worked hard every night, long weekends and every minute I could spare - because we have big dreams. One night, when I drug myself to bed late he gave me a hug and said "Thank you for working so hard for this family". I didn't even know what to say. I seriously just hugged him back and didn't say a word. That seemed so weird to me. Nobody has ever thanked me for doing what I do...it just needed to be done. Throughout the first few months of our marriage I noticed that he would always sincerely thank me for dinners made, shopping done and work finished. Not just a quick "thanks" but a time out, sincere "thank you for what you do for us". It made me realize that he had a respect for me as his partner. And it feels good to have other people be grateful for the hard work I put in. I've adopted this practice in return, not just to him but to our son Ayden as well. Sure I don't give him the option to help with dishes - but when he does I give hime a hug and say "thank you for helping, I appreciate it". When he does his homework on his own without nagging all night I say "thank you for getting your work done, lets play a game". Even tho these are things he should be doing anyway, letting him know that it is appreciated when he just gets it done helps him to make the decision to just get it done every time. My lunch hour is up, it's back to the day job for me. If you would like, we can have lunch again in a few days? I would love to share with you how we have made other "intentional" plans in our home!